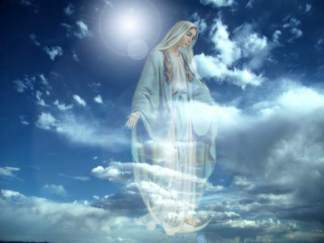 This entry was posted in Ascended Masters Messages, Fran's Channeled Messages, Mother Mary and tagged Ascension process, Breathe in the Beauty of the Unknown, Channeled Message July 14 2014, Channeled Message July 15 2014, Divine Essence, Fran Zepeda, Freedom, Higher Dimensions, Love and Light, Mother Mary, Open Your Hearts Wider, Peace, Spiritual Awakening and Transformation. Bookmark the permalink. Thank you Sweet Mary for your constant love, support and encouragement. Also thank the lovely Fran for bringing your message of love to the rest of us. Much much love to you Sindy….with Gratitude for your heart and Blessings for you!